These are my top ten Easter play recipes – so have some squishy, colourful fun this Easter! 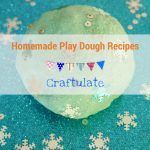 It’s no secret that here at Craftulate we love homemade play dough. And slime. We’ve also made our own paints and our own salt dough. 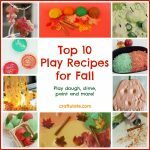 So with spring and Easter just around the corner, I’ve compiled a list of my top ten play recipes with an Easter theme – from us and from some of my favorite blogs. Enjoy! 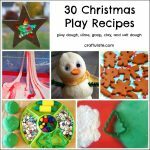 This play dough is EDIBLE! Who knew you could make watercolour paints from flowers? These salt dough ornaments are made in the microwave! 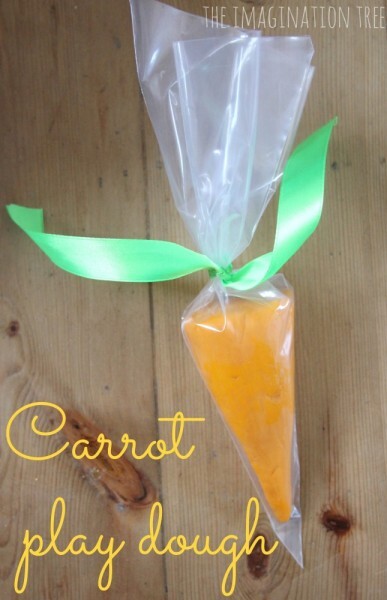 These party favours are perfect for an Easter basket! What else would you have at an Easter party?!? This play dough is crammed full of petals – I bet it smells amazing! How cute are these play dough lambs?!? 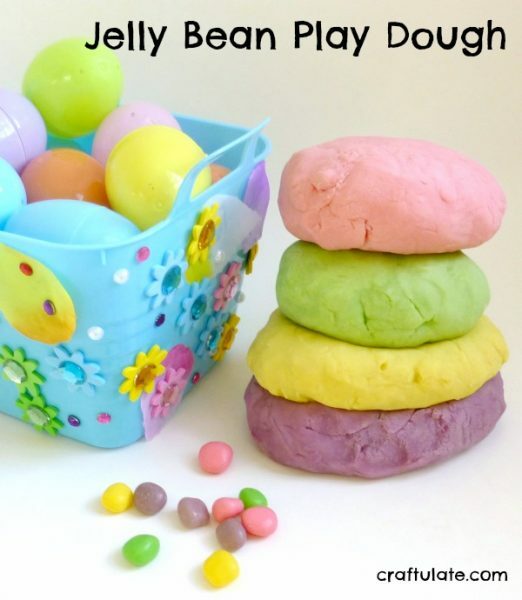 This pretty pastel play dough is made from jelly beans! Make paint from marshmallows? We’ve got to try this – especially as it’s edible, too! If you don’t have the ingredients for making chocolate slime, try chocolate goop! Check out these other fantastic top ten Easter lists from my cohosts!